Sew-A-Lot is a family owned and operated business providing high quality products, services, and support since 1981. 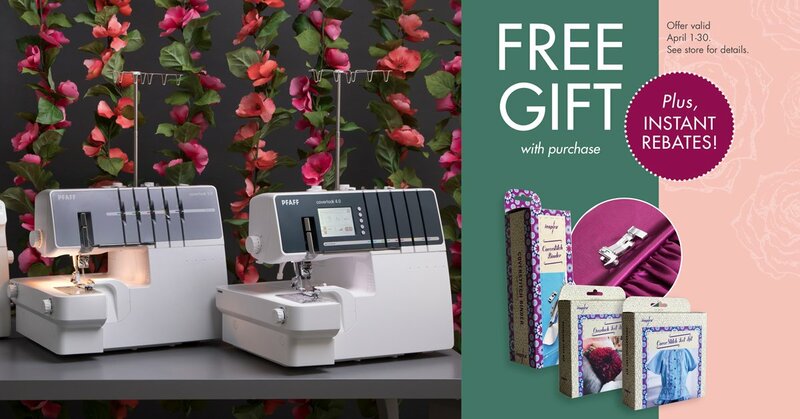 Come into any of our Sew-A-Lot locations for PFAFF or Husqvarna Viking Sewing & Embroidery Machines, 1,000s of bolts of cotton fabrics, service, or classes. 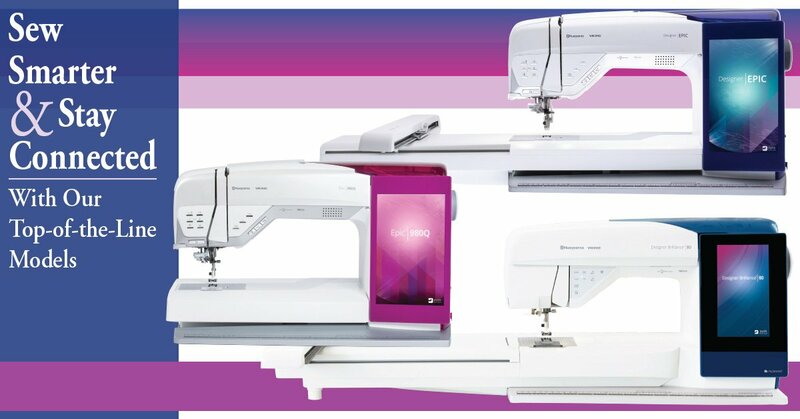 With options of prices and range of features, finding you the machine of you dreams is easy! Plus, all of our machines come with a warranty and one-on-one instructions. We are here for you even after you take your machine home! Come see what Sew-A-Lot has to offer! Why Buy a Machine from Sew-A-Lot? 1. All machines come with a 1 year service warranty. 2. One on one lifetime lessons on your machine. 3. 0% interest free financing plans available with all models for those who qualify. Check out our current newsletter full of classes and specials for the current quarter. Click here to take a look! "Wow! What a gift! Sew-a-Lot has it all---friendly, knowledgeable, and attentive staff. And all the best teachers, material and latest Pfaff machines! Since the store has opened I learn something new at every class. What more could you want! "I love Sew-A-Lot. I have been to both Centerville and the one in Joann's. Carmen, has helped me so much. She is WONDERFUL. I have taken a class at the Centerville one. I had a great time. When I call or shop there, everybody is so helpful. And they boost me up to keep on learning and keep on going." "I cannot thank the folks at Sew A Lot enough. There is not a time I go in there that I'm not greeted with a smile and an offer of help. It is so nice to have everybody willing and able to share their wonderful expertise. Sewing is fun again!!" "The nicest place in Lexington to buy quilt supplies. Helpful friendly staff help with your need. Encourage all quilters and sewing buffs to try this shop out."